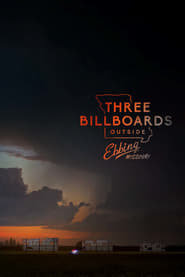 Three Billboards Outside Ebbing, Missouri is a film written and directed by Martin McDonagh. I hadn't seen a trailer for this film nor heard of the director. Seeing the Golden Globe nominations got this film to my notice. And I can say that this is one of the best films of this year. Plot: Mildred Hayes has three billboards outside the town much to many people's dismay.